Since the introduction of bitcoin blockchain some years ago, other companies have seen the needs to create other blockchains with new features all trying to enhance cryptocurrency peer to peer transactions which is reliable , effective and efficient. Unfortunately, of all the existing blockhains, there are still some challenges facing crypto transactions using this blockchains.This are the reason Finatch has decided to create a unique blockchain with outstanding features that will tackle the current challenges. WHAT ARE THE PROBLEMS FINATCH IS CREATED TO SOLVE? – Language barrier: using only one language deprives users from other countries who do not understanding English the privilege of proper communication. Speed of light transactions: the fact that Finatch blockchain is designed to handle above 1million transactions in a second which makes it unique and the best. Relatively low transaction fees: with the speed of light transaction, Finatch blockchain transaction fee is reduced to $0.001 which is the lowest when compared to other blockchains. Transparent transaction using Smart contract: with the use of smart contract, Finatch blockchain does not require a third party interference to operate. An enlarged block size that enables scalability: Finatch Blockchain is the first to have a block size of upto 1gigabite and with this users can create their own apps as well as tokens. High level of security: on Finatch blockchain , security is their priority and as such they run Pow /pos as well as fault tolerance Algorithms. iii. Payment for listing of coins. 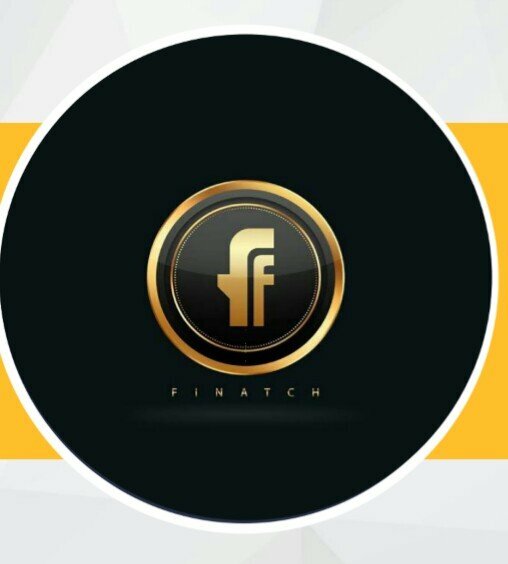 In my opinion Finatch is a unique blockchain that is meant to revolutionize the blockchain technology and provide better experience to traders and crypto enthausiats globally. This is one project every crypto enthausiats should embrace.